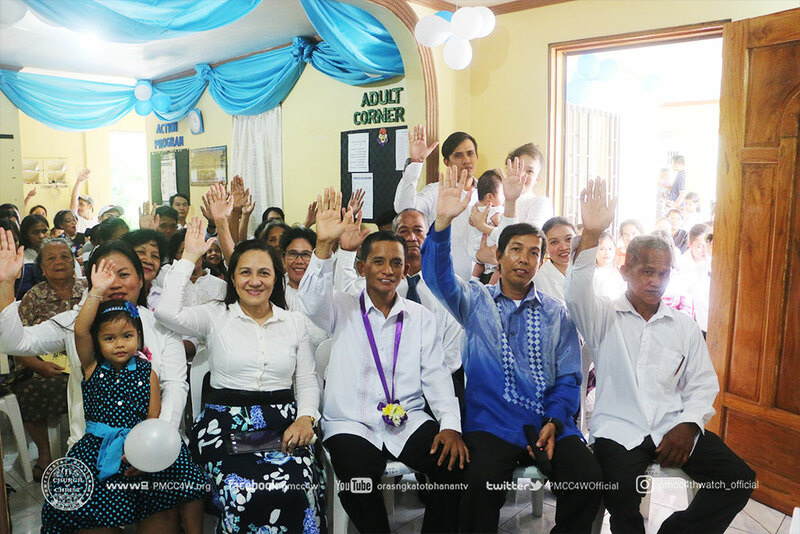 Now on their second year of faithful commitment in fellowshipping with the work of the Sent Ones of God, Pentecostal Missionary Church of Christ (4th Watch) Pagbilao Locale brethren joyously held their 2nd Church Anniversary and Thanksgiving Service last September 16 at the auditorium of Pagbilao Local Church. 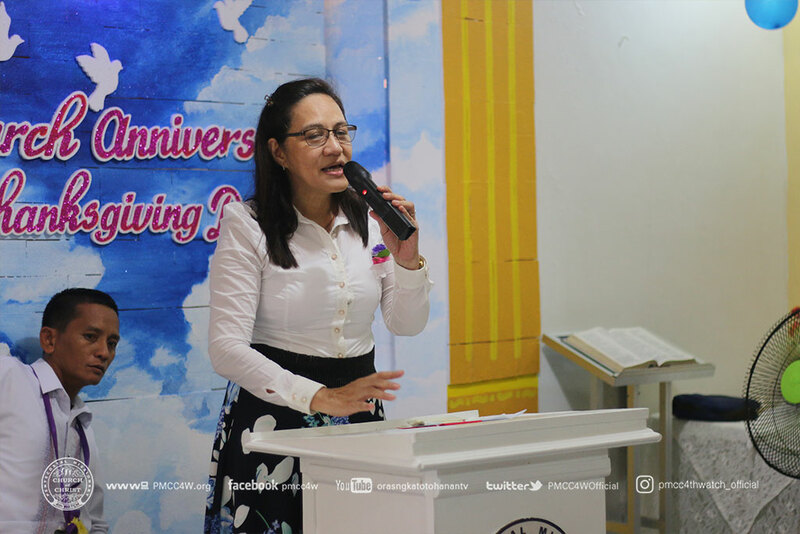 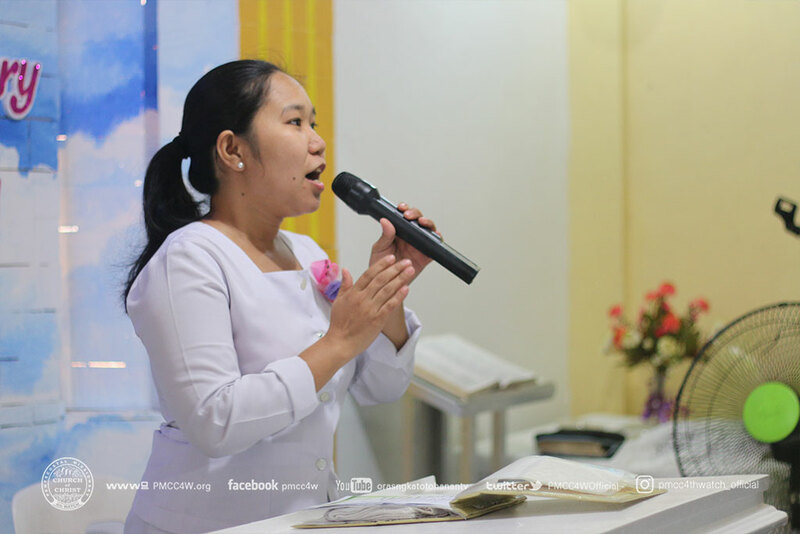 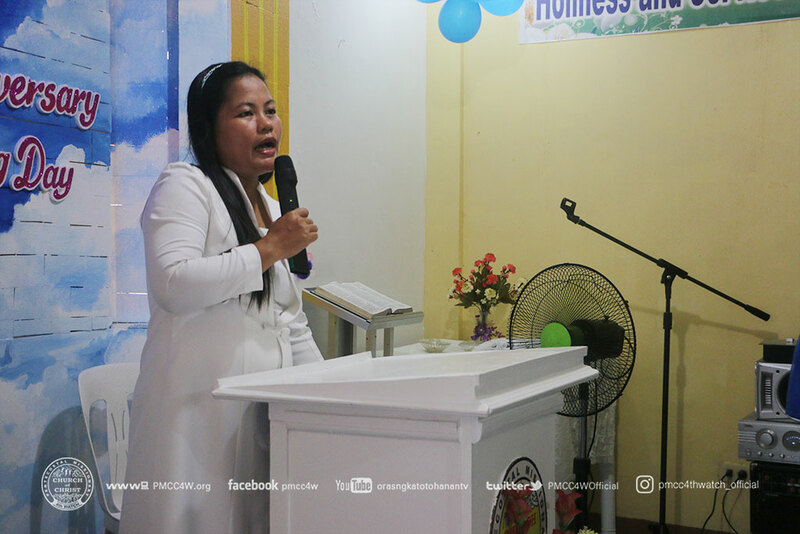 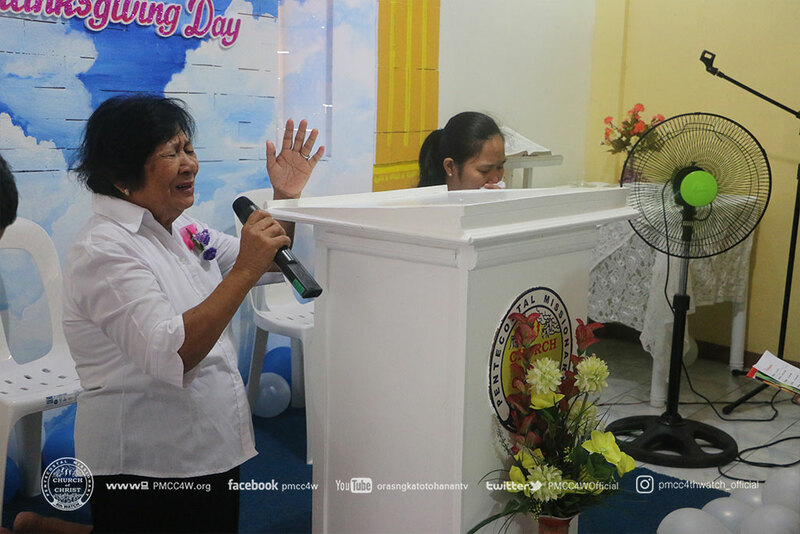 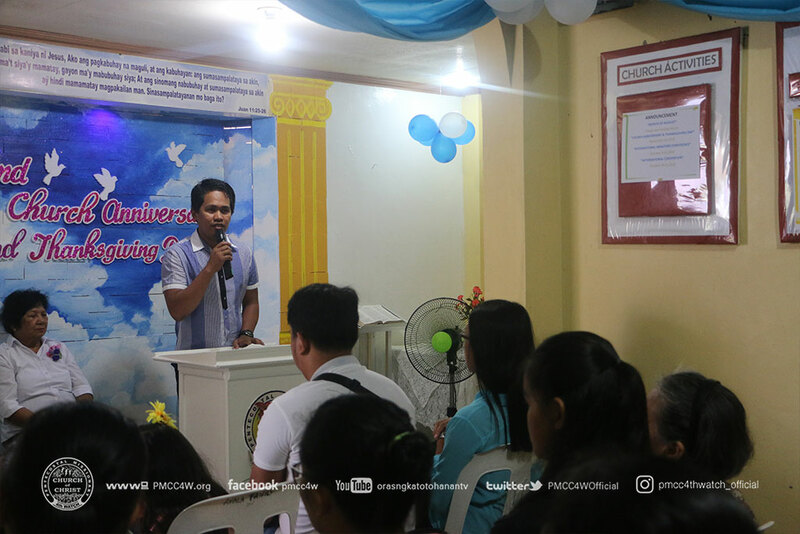 As Pastor Ruel Panoy ministered the Word of God, he empowered the congregation as well as moving the hearts of the visitors in receiving the message of life. 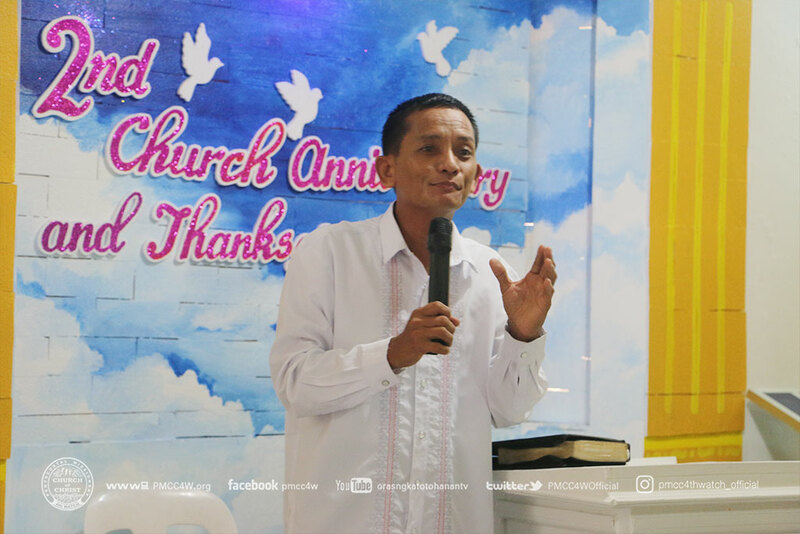 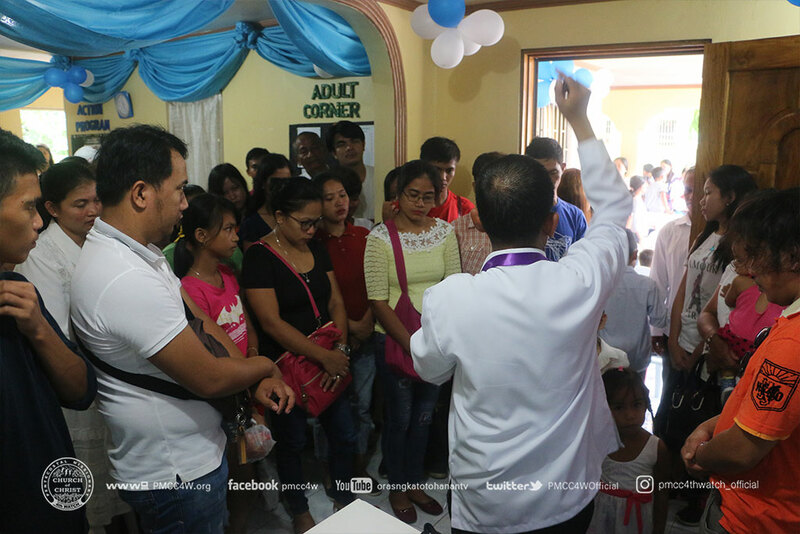 Resulting to the wholehearted acceptance of the visitors during the altar call, another victory for the Lord was witnessed in the celebration of Pagbilao Local Church Anniversary.